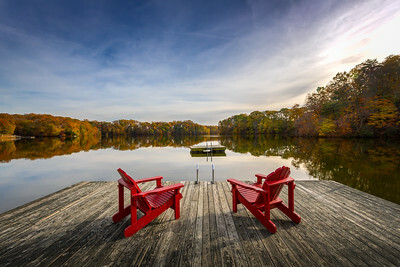 One cannot get a better view than from this swing looking out over Noxontown Pond. 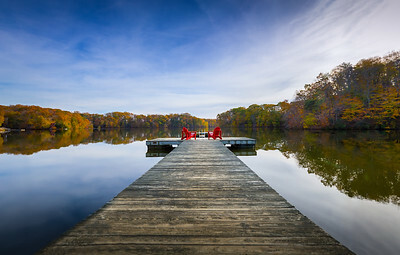 Noxontown Pond on the grounds of St. Andrew's School in Middletown, Delaware. Panoramic view from Seaview looking down towards Treasure Beach in St. Elizabeth, Jamaica. 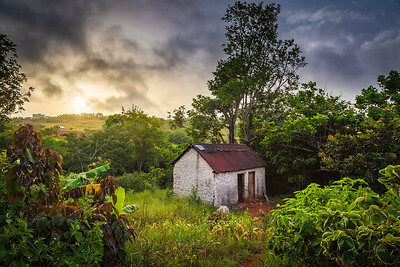 Fond memories of country life in St. Elizabeth, Jamaica. 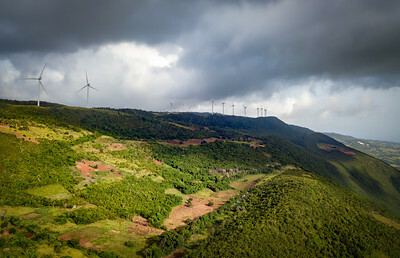 Windfarm in the Santa Cruz Mountains, Malvern, St. Elizabeth, Jamaica. 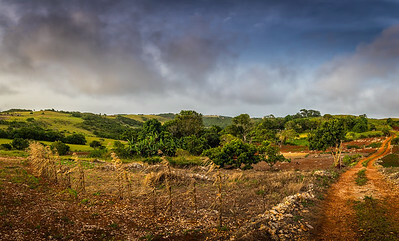 Always happy to go to these parts of St. Elizabeth, Jamaica where my uncle and cousin still farm the land and tend to the animals. 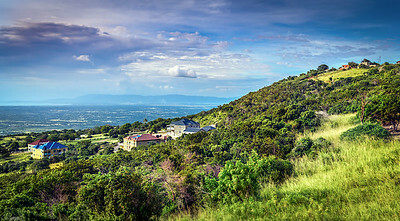 On a hilltop overlooking Treasure Beach and Frenchmans Bay in St. Elizabeth, Jamaica. Walking through the Palisades Park enjoying the scenary on the banks of the Hudson River in New Jersey. New York State is on the other side of the river. 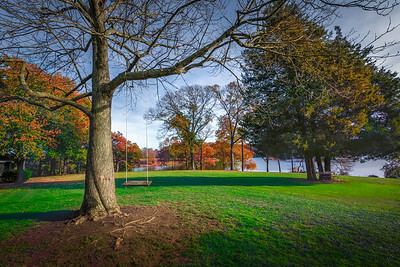 The lawn at St. Andrew's School in Middletown Delaware with Noxontown Pond in the background. 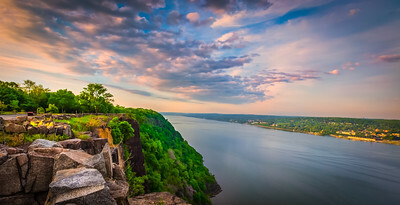 A beautiful spot we came across in Bear Mountain State Park which is located along the Hudson River not too far from New York City.